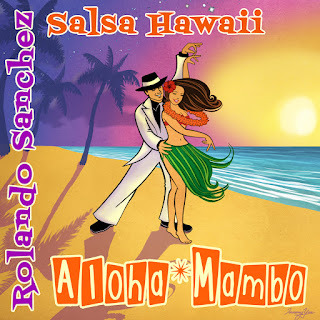 Keep track of Rolando's events and performances! 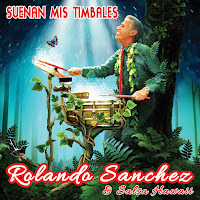 And tune in to Rolando Sanchez LIVE on "La Onda Latina" the Latin Wave every Sunday 2:30-5:30pm on KNDI-AM 1270...Latin music streaming worldwide! 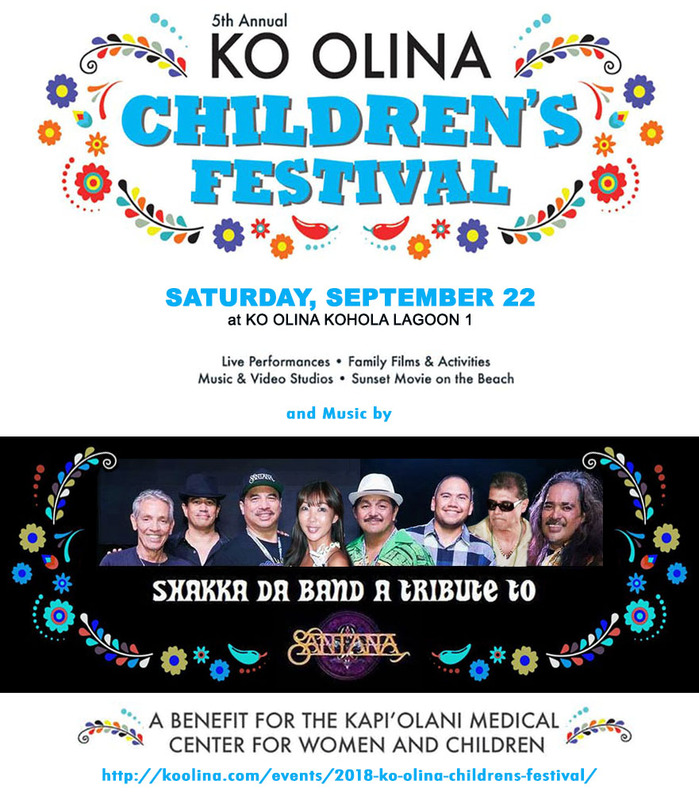 Join us for a day of FAMILY FUN benefitting Kapiolani Medical Center for Women and Children! 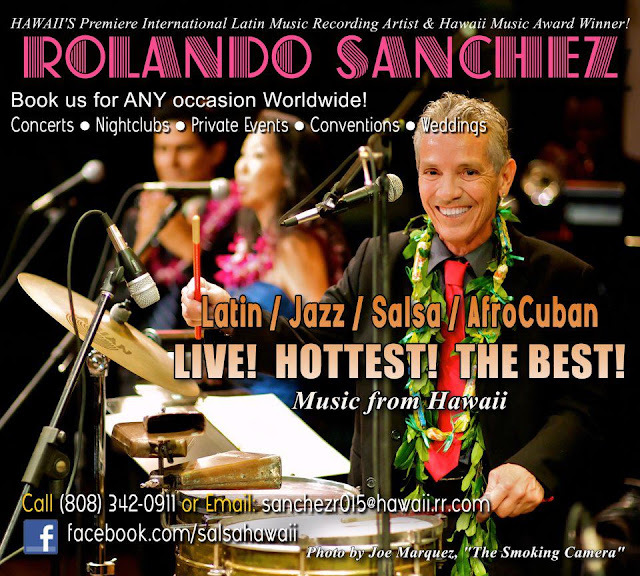 Rolando Sanchez 30 Years in Hawaii Celebration! 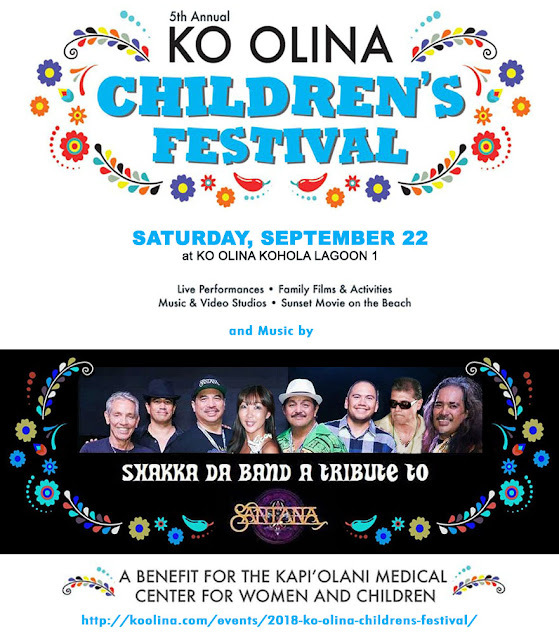 Mahalo to all who made this a fun-filled celebration, and mahalo to Kat Wade and HonoluluPulse.com for many of the photos!